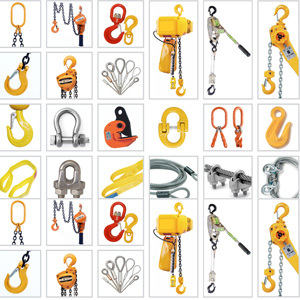 All Types of Shackles, Chain Blocks, Lever Hoists, Winches, G.I.Chains & Fitting for Wire Rope & Chains. 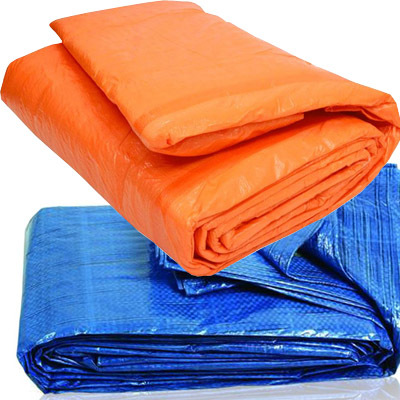 Mfr. 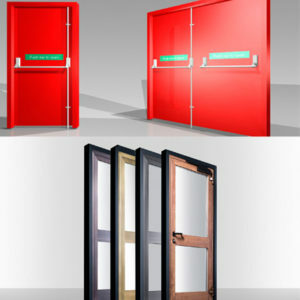 : JAPAN / U.K. / USA. 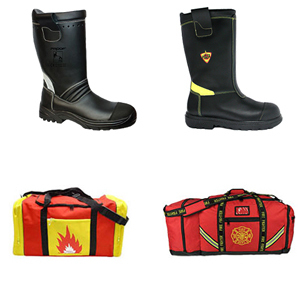 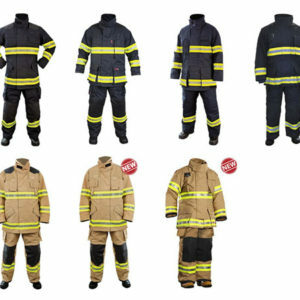 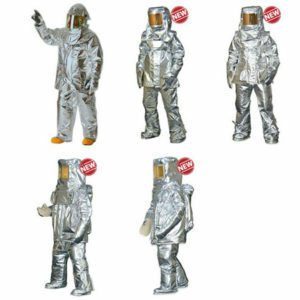 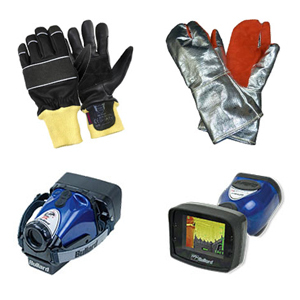 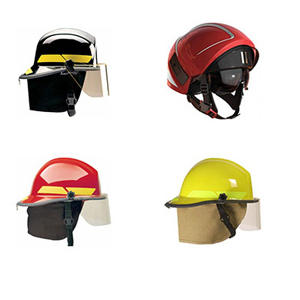 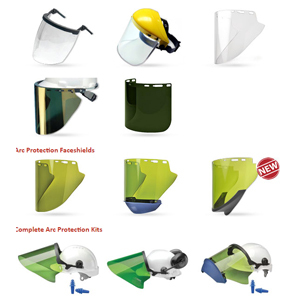 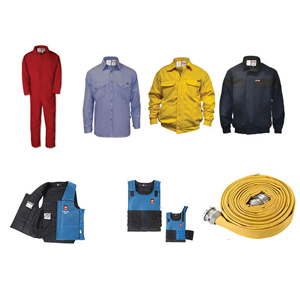 Turnout Gears,Flame Retardant Workwears,Proximity Suits,FR Helmet,Gloves,Cool vest,Face Shields and Face Mask etc..